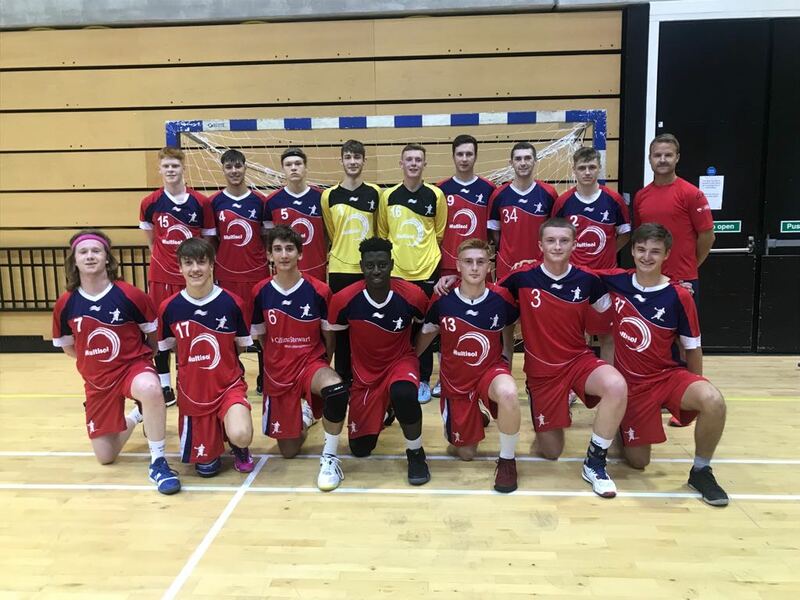 Interim GB Under-18 men’s coach Chris McDermott has named a squad of 16 players to take part in a training camp in Portugal from 13-16 September. 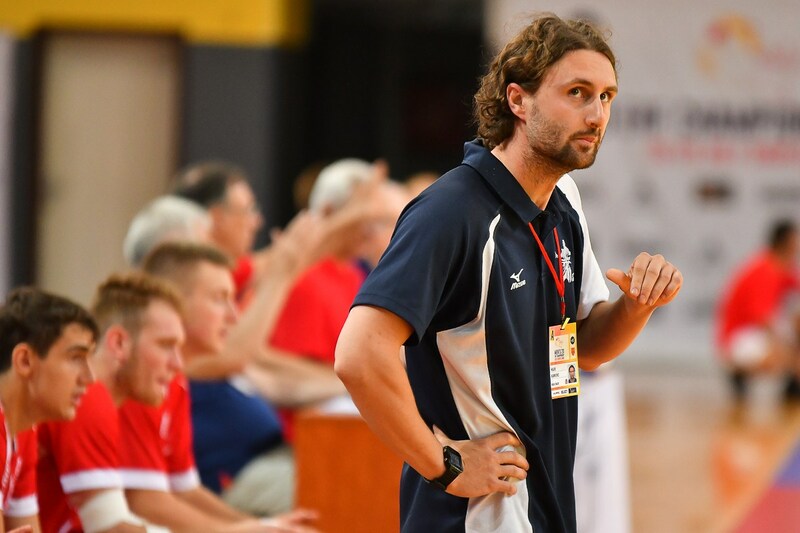 Ciaran Williams has stepped down as GB Under-18 Men’s coach for personal reasons. 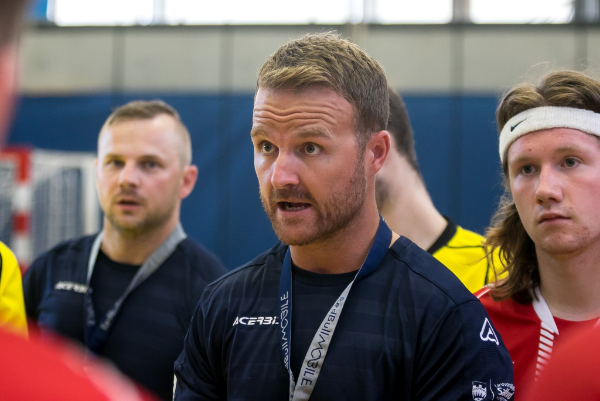 GB Under-18 coach Ciaran Williams was full of praise for his players who finished 11th at the EHF M18 Championship in Austria last weekend after a 28-10 win over Ireland. 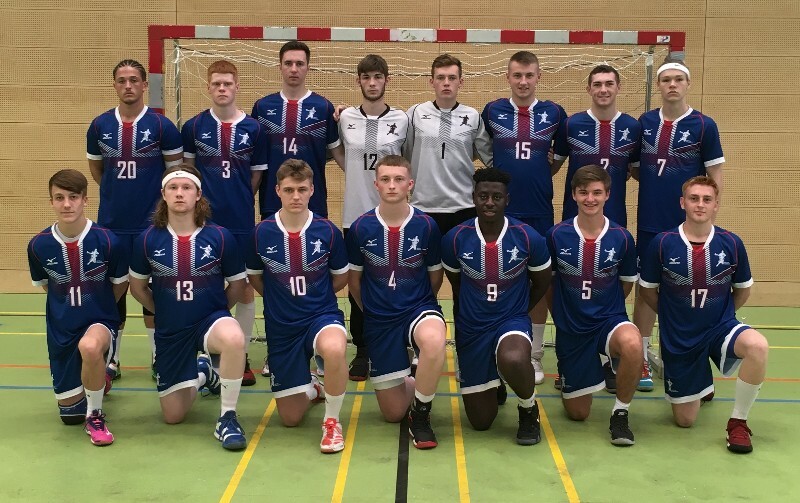 The GB U18 Men’s team finish the group stages at the EHF M18 Championship in Tulln, Austria, in fifth place, with one victory and four defeats. 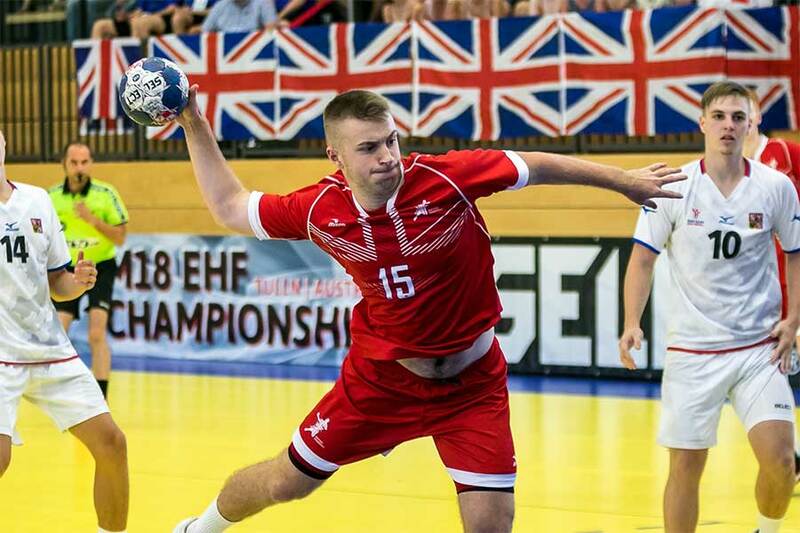 GB Under-20 Men finish the main round at the EHF M20 Championship without a win, but with some positives to draw on. 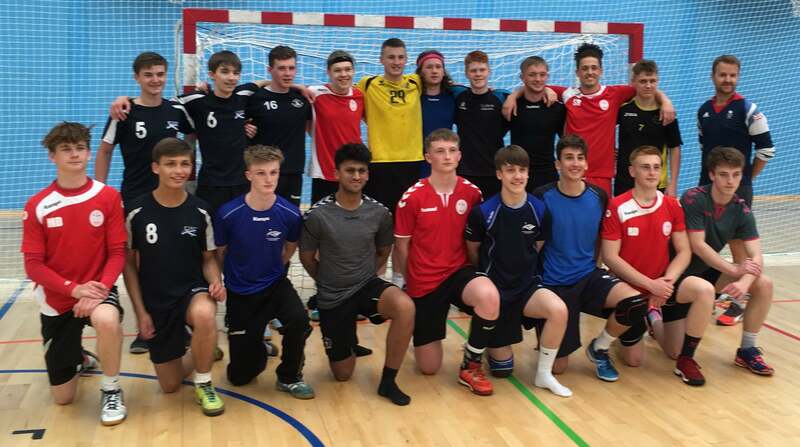 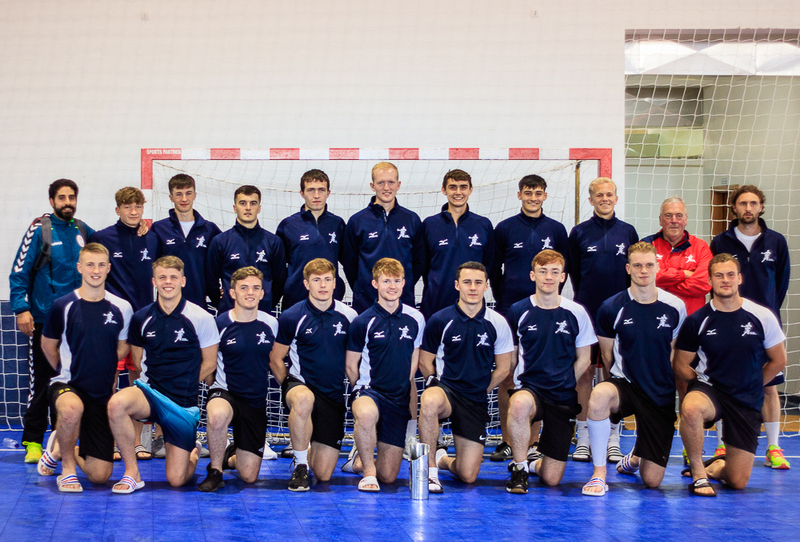 GB Under-18 men’s Head Coach Ciaran Williams has selected 16 players, plus 3 reserves, for the EHF M18 Championship from 10-18 August in Austria. 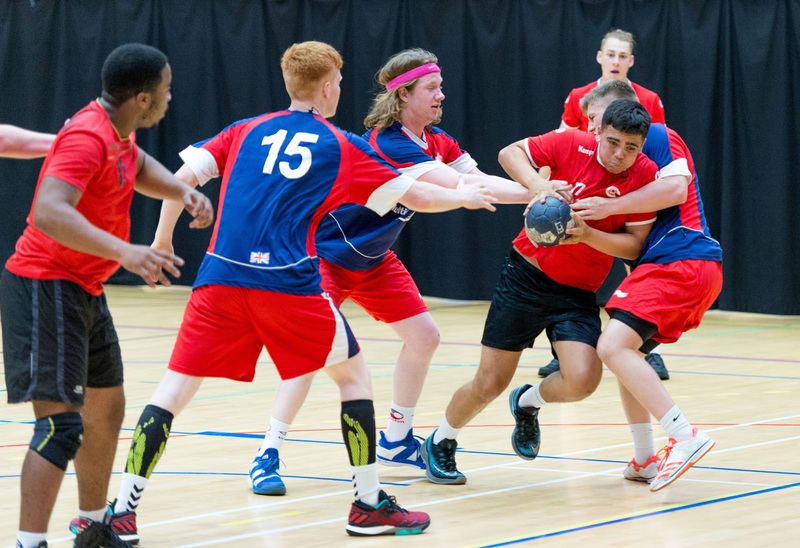 GB are in group A with the Czech Republic, Turkey, Italy, Ukraine, Montenegro and Ireland. 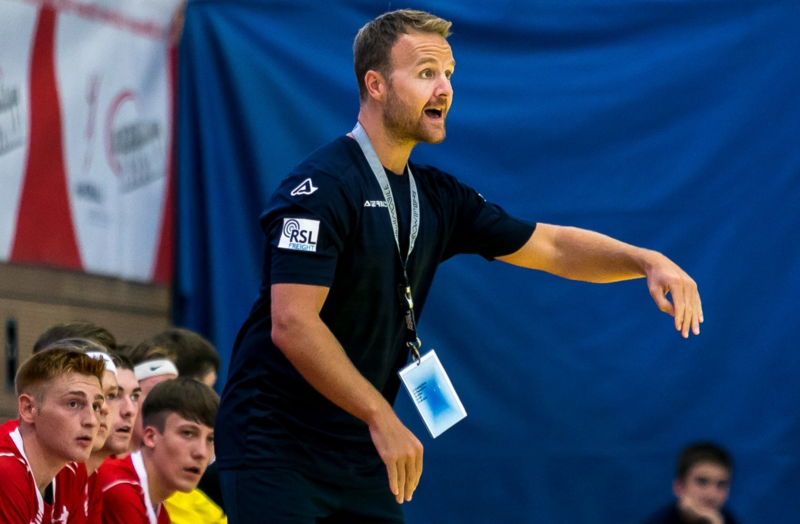 GB Under-20 Men’s head coach Mark Hawkins has named his 16 players for the 2018 EHF M20 Championship.